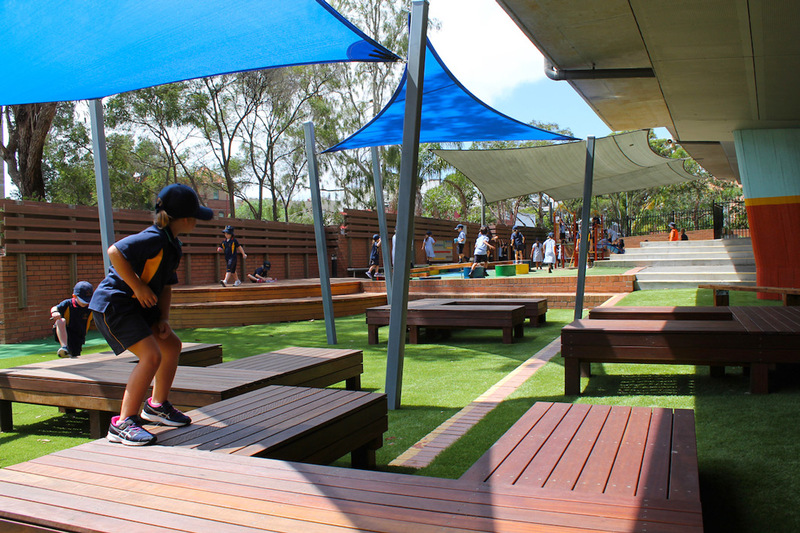 Sacred Heart has completed a third major stage of playground works with ULP, our relationship spanning a decade. 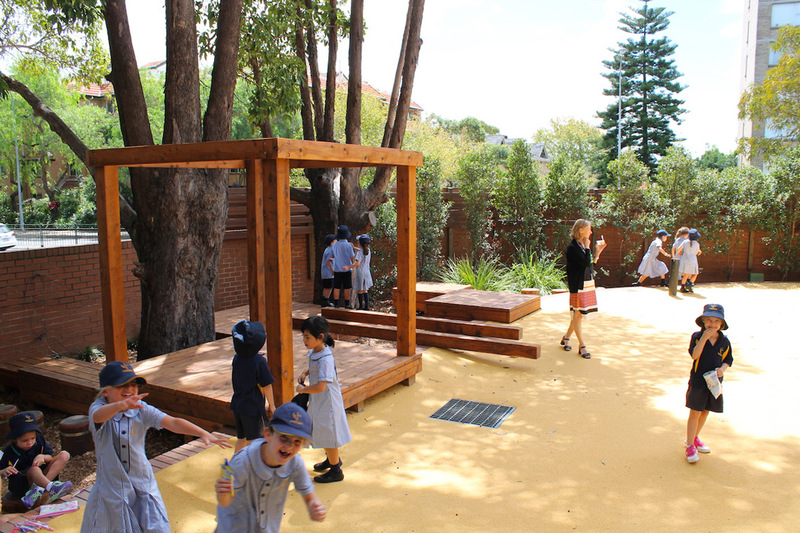 Catering for active, passive and creative play, this space has a lot to prove. 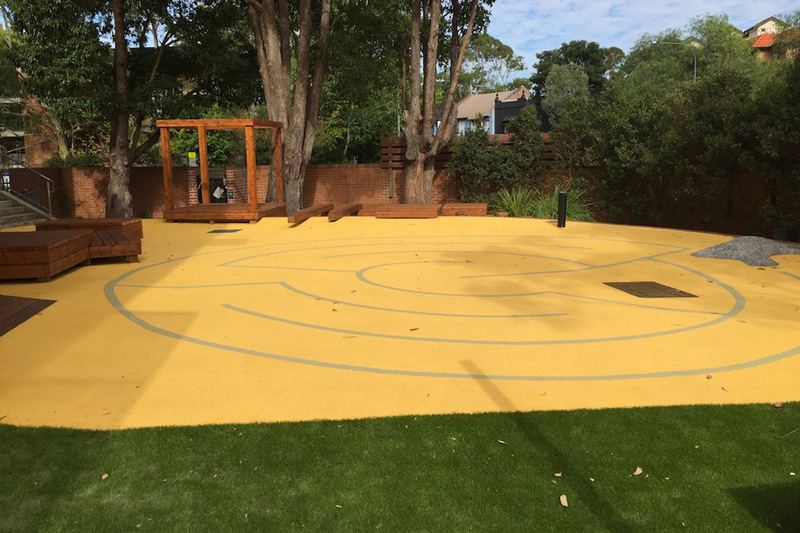 Along with the shaded outdoor learning pods and performance deck, we have experimented with building a play structure out of colourful 44 gallon drums, and have created a labyrinth for reflection in rubber surfacing. 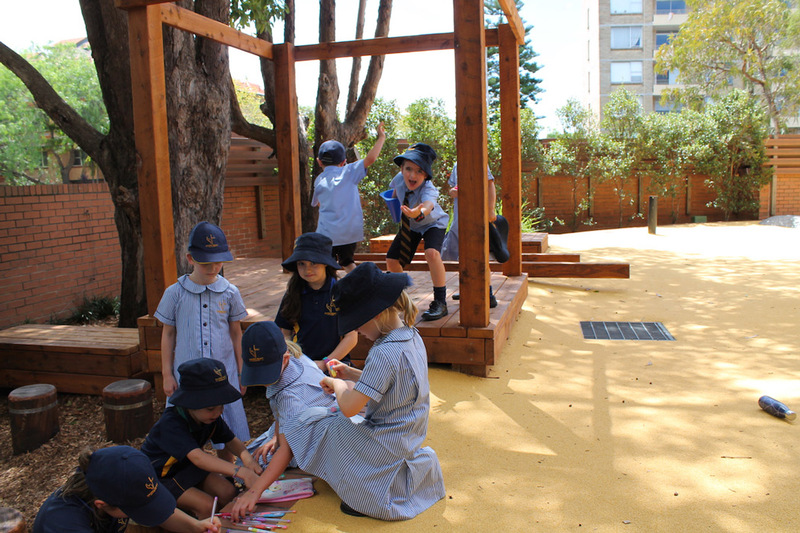 A first for ULP! 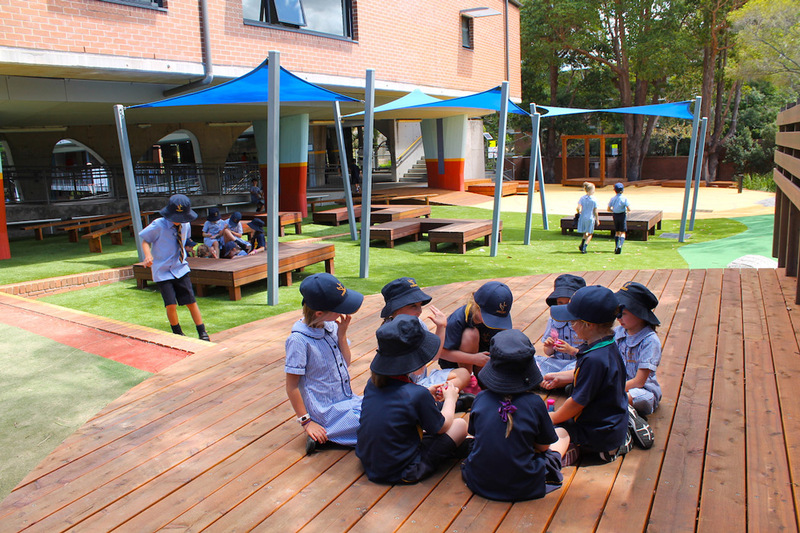 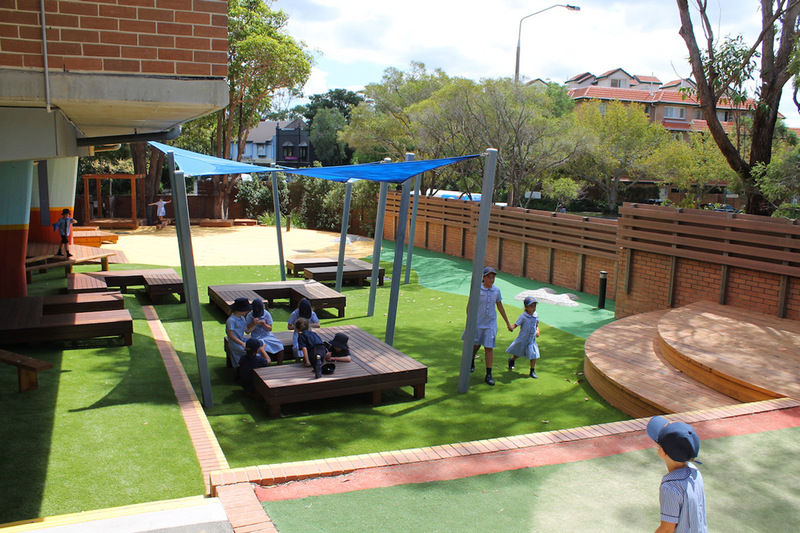 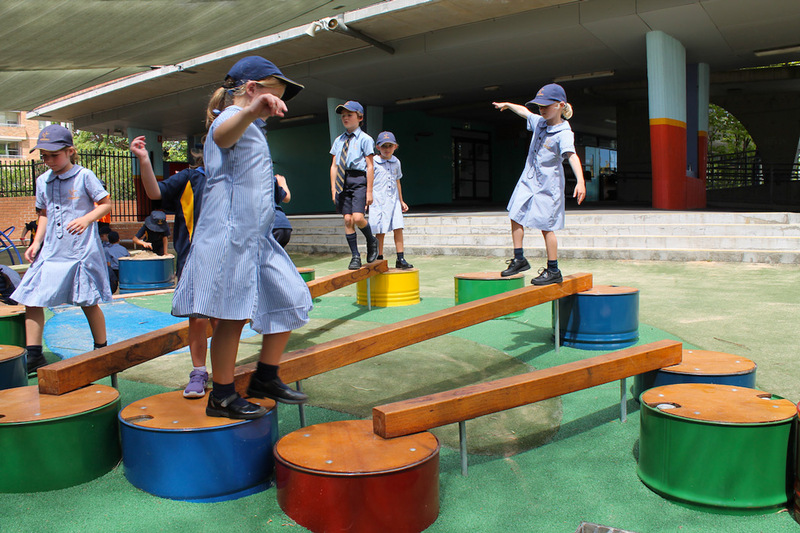 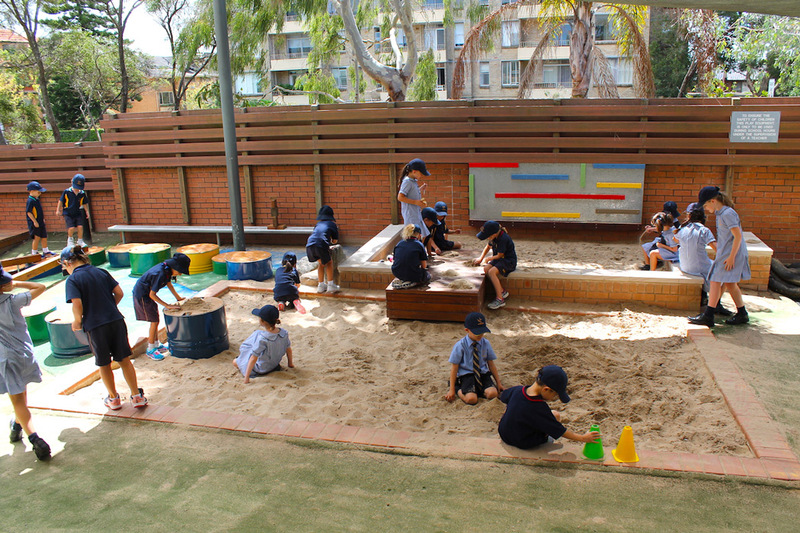 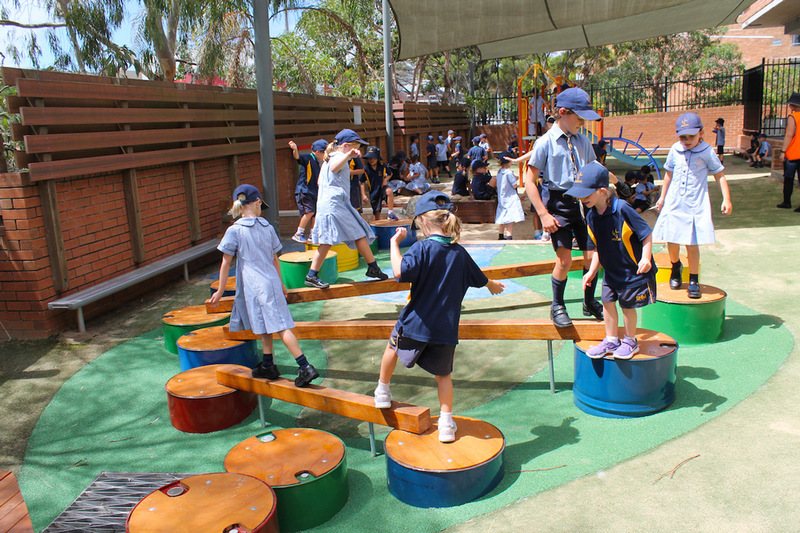 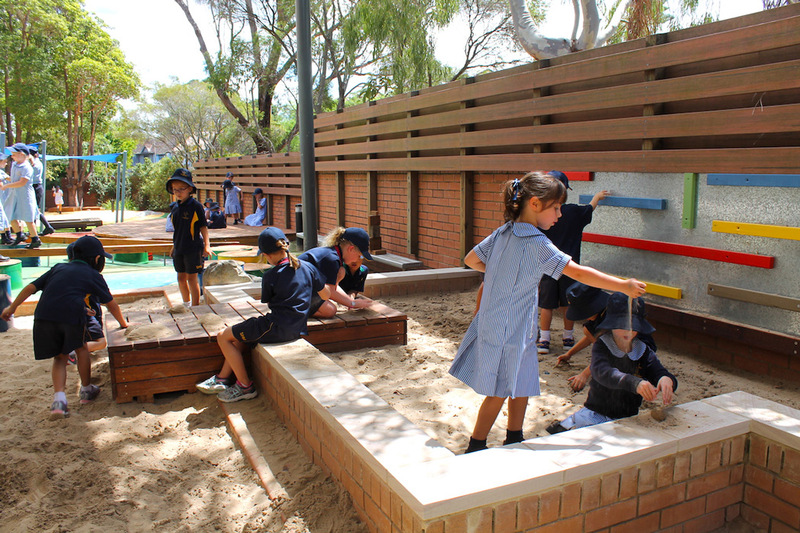 The sandpit also received a face lift, and the whole playground was given a rigorous test drive in first term 2018!